Find out about our Fleet Incentives for the E-Class! We can’t think of a better place to put the ride quality of a Mercedes-Benz to the test than Nevada’s winding and scenic highways. So, if you’re shopping for a premium convertible for travelling around Summerlin or Las Vegas, the 2018 Mercedes-Benz E 400 Cabriolet—starting at $66,300—has much to offer. 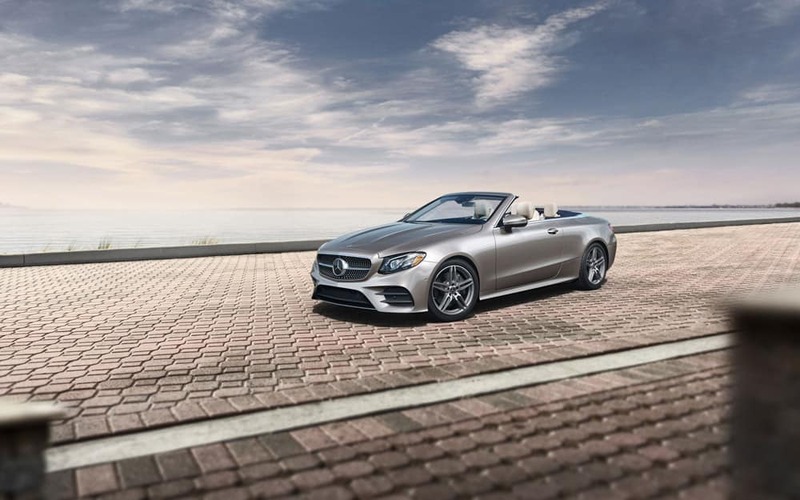 From a fine-tuned powertrain, to four-person seating, to intelligent safety tech, this new E-Class Cabriolet delivers all the must-haves of a fun-to-drive and luxurious vehicle. 9G-TRONIC®tomatic Transmission: Designed for greater power delivery and fuel-efficiency, this transmission works with DYNAMIC SELECT® deliver a relaxed or thrilling ride. ESP®namic Cornering Assist: Weaving through Downtown Las Vegas streets is made easier with this system, which uses targeted rear-wheel braking to correct understeer. PRESAFE® and PRESAFE® Sound—stand guard, ready to close the windows, tighten the seatbelts, and produce a “pink noise” to protect your hearing if a collision seems imminent. Car-to-X Communication—lets you share information with other E-Class drivers around Summerlin, from traffic conditions to hazardous weather. Optional MAGIC VISION CONTROL®—uses heated, specially cut blades to thoroughly clean the windshield with minimal runoff. 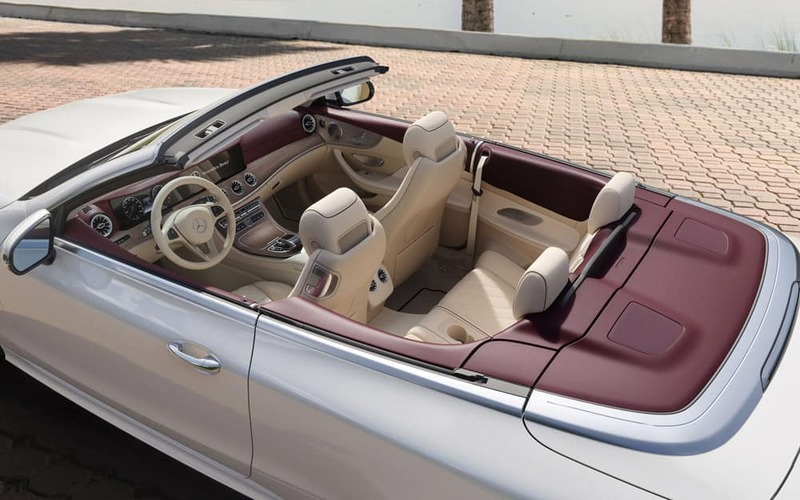 Test Drive the E 400 Cabriolet Today! 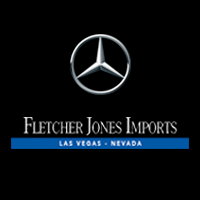 Stop by Fletcher Jones Imports near Paradise to see why drivers continue to make the Mercedes-Benz E-Class their preferred luxury lineup. 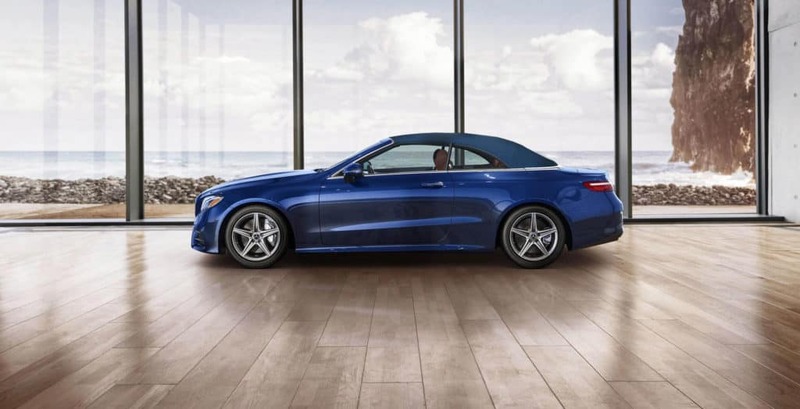 Contact us to book a test drive with the E 400 Cabriolet, or to learn more about your financing options. Our doors and phone lines are open Monday through Saturday!